Learn how to cook with essential oils and get my favorite oil infused recipes with this free ebook. Tips, tricks, and benefits of using essential oils in the kitchen! 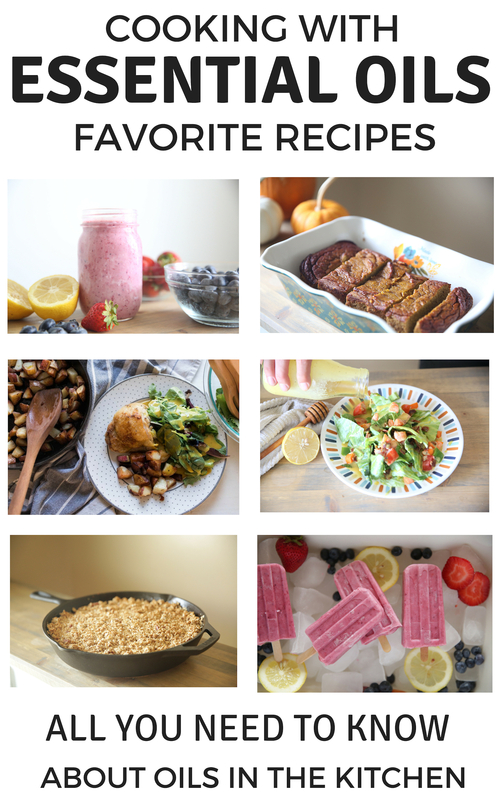 I hope you enjoy these healthy recipes using essential oils. For more delicious recipes be sure to head over to my blog and youtube channel.